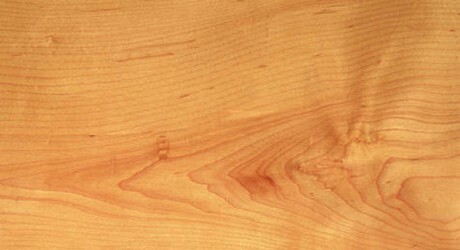 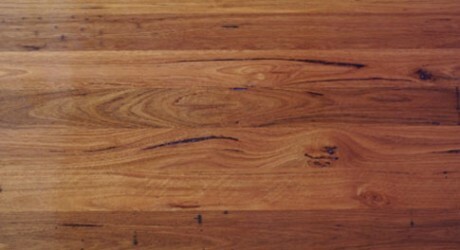 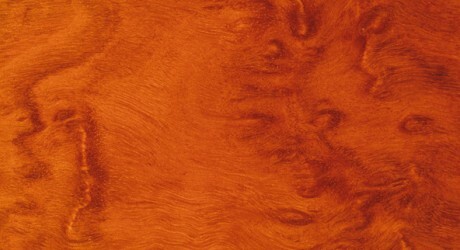 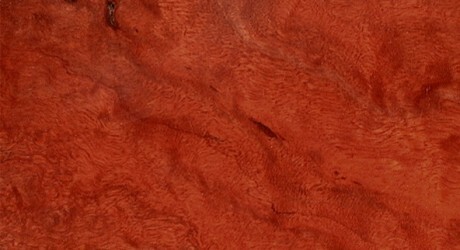 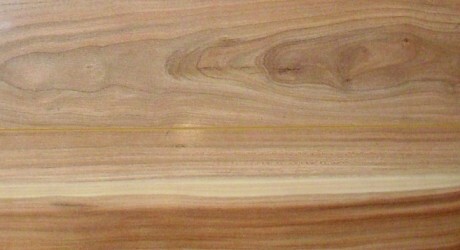 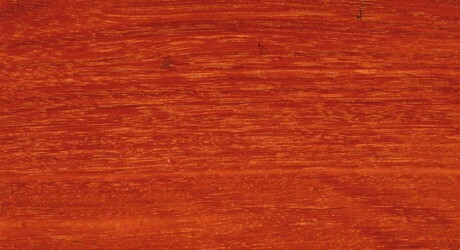 An large Australian Hardwood, New England Blackbutt, is widely used in general construction. 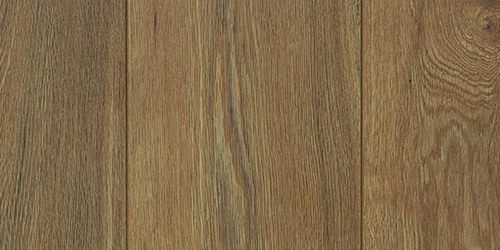 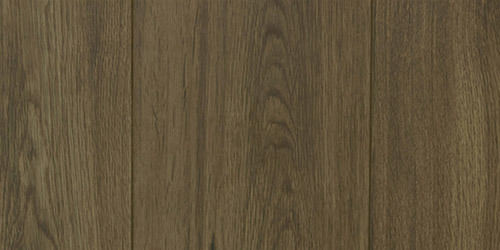 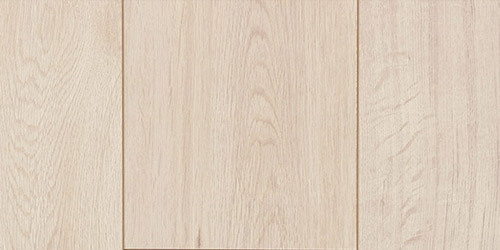 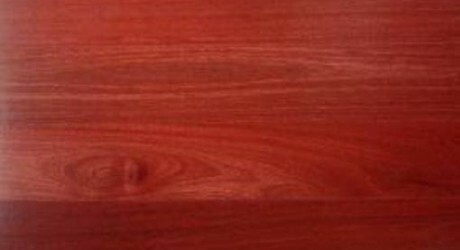 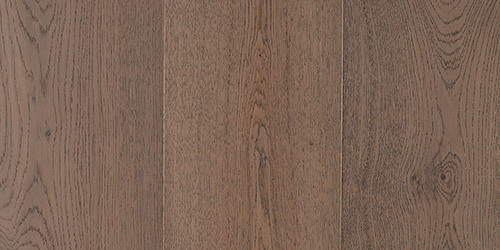 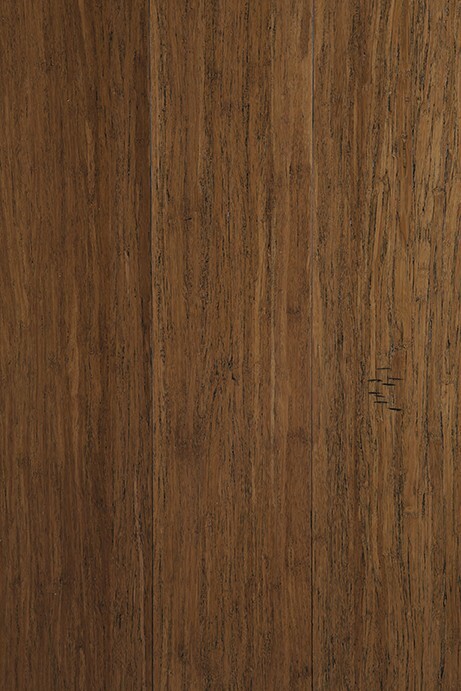 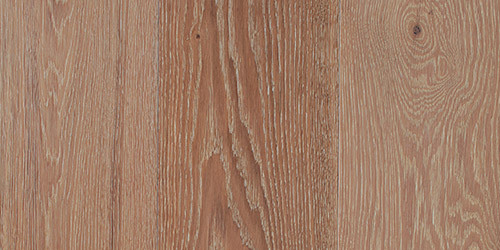 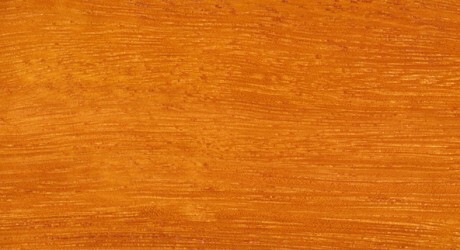 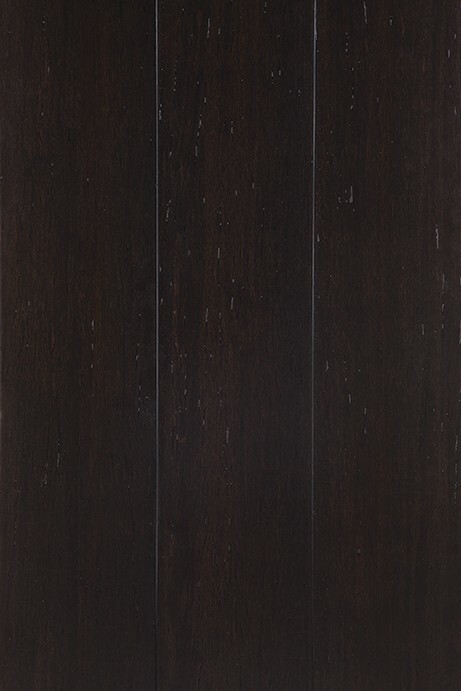 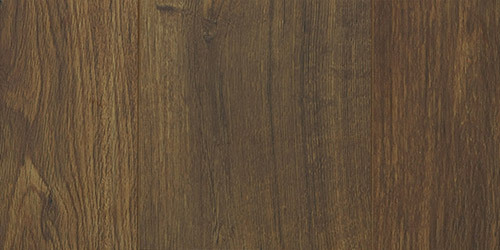 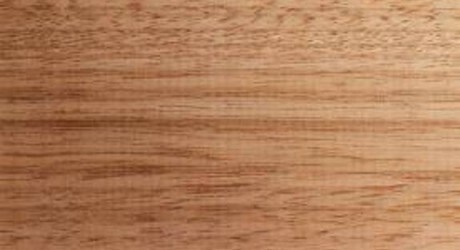 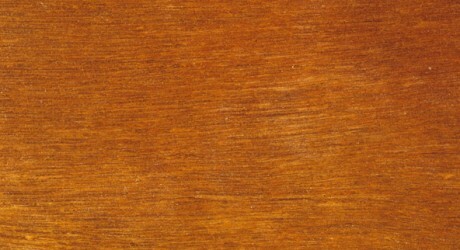 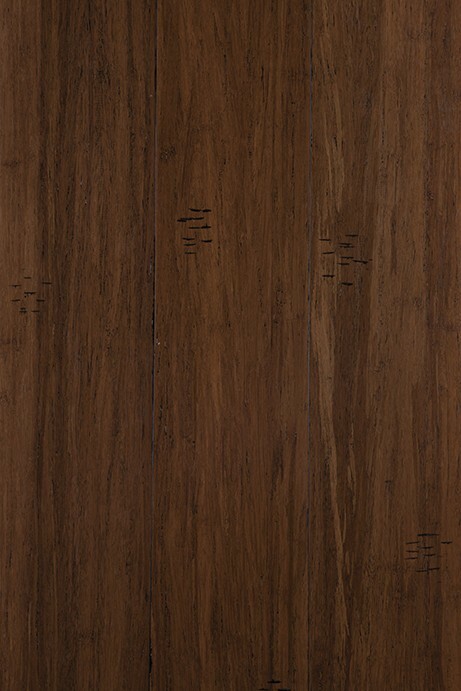 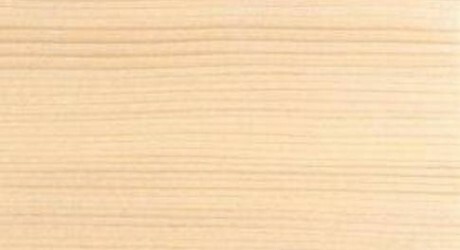 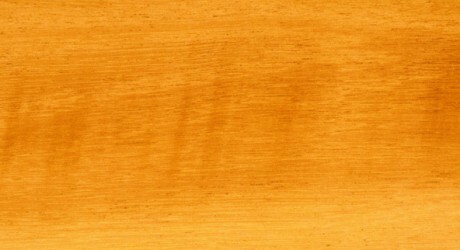 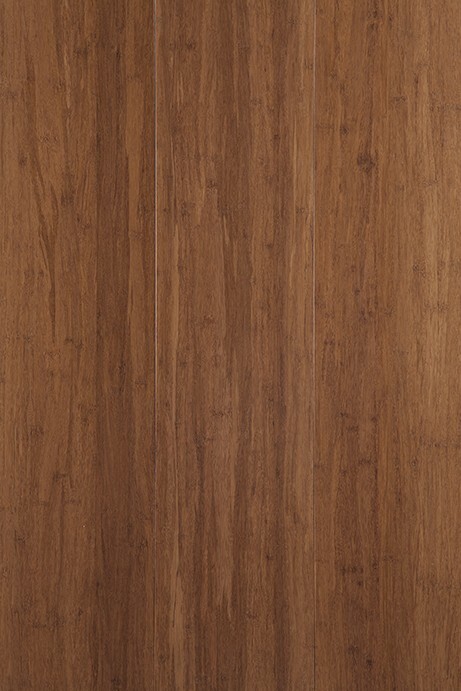 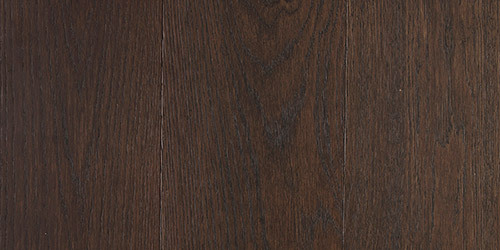 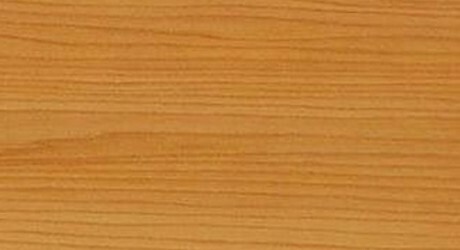 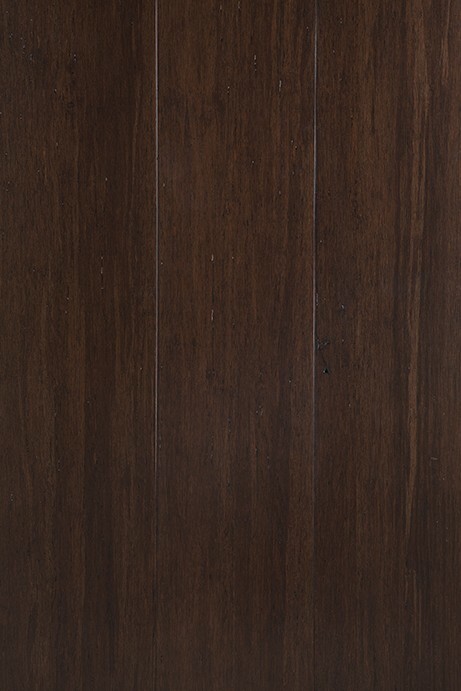 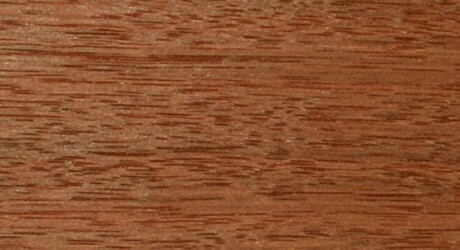 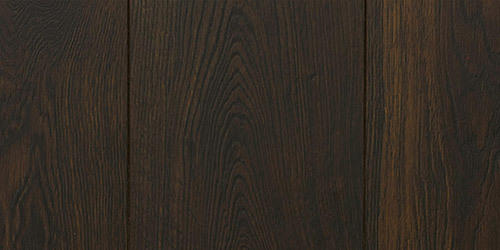 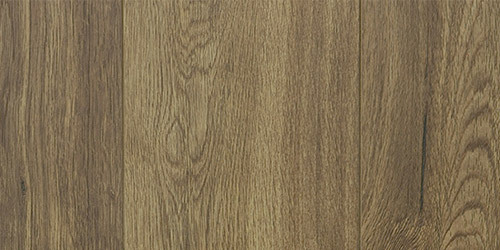 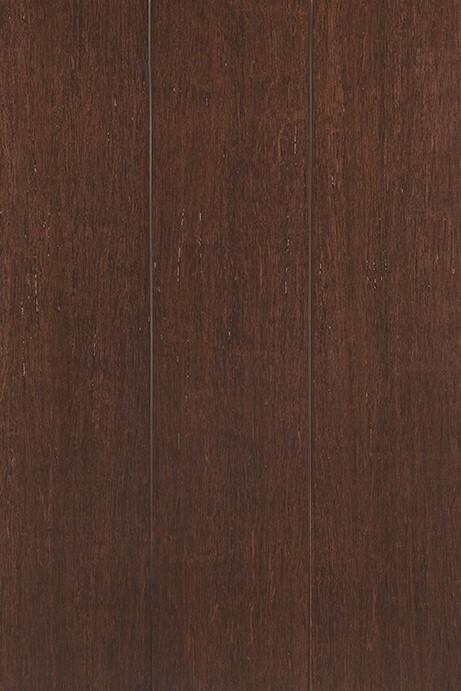 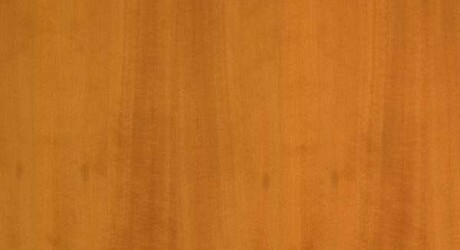 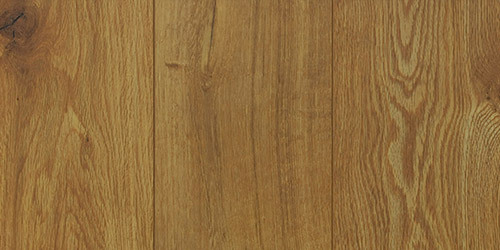 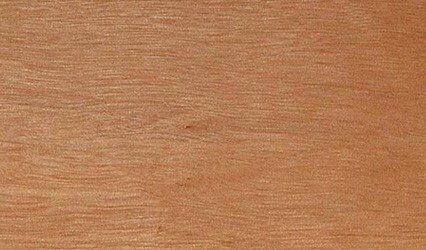 New England Blackbutt is similar to Blackbutt in appearance however it is slightly less durable. 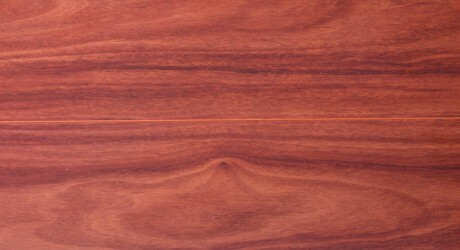 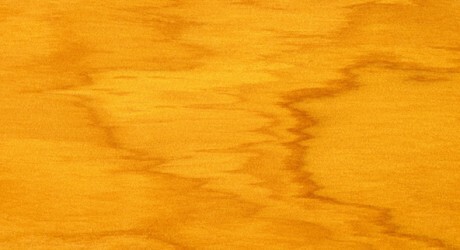 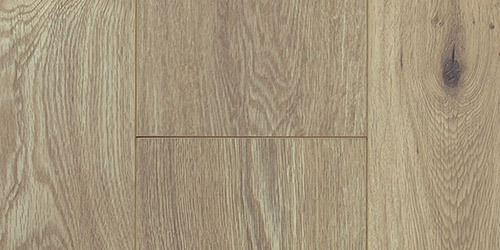 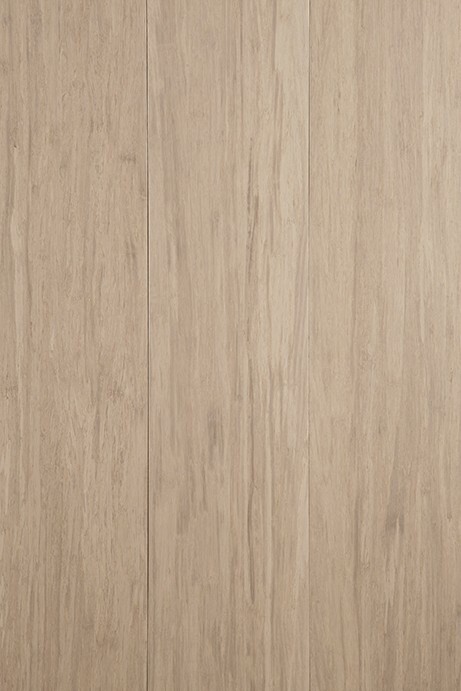 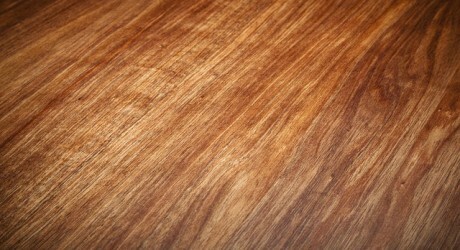 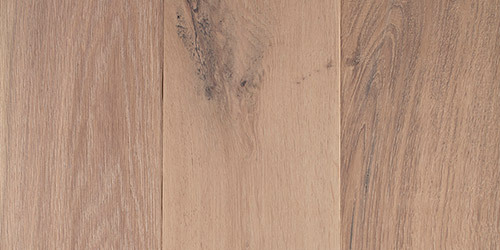 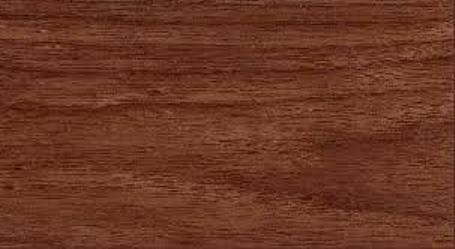 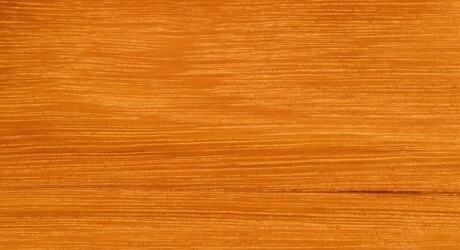 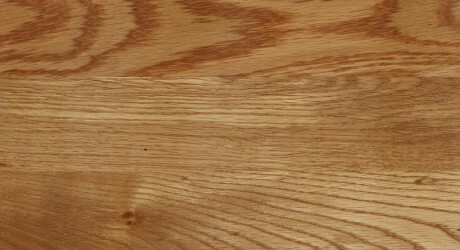 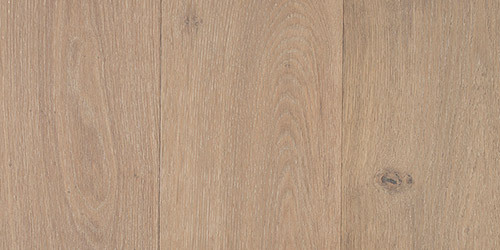 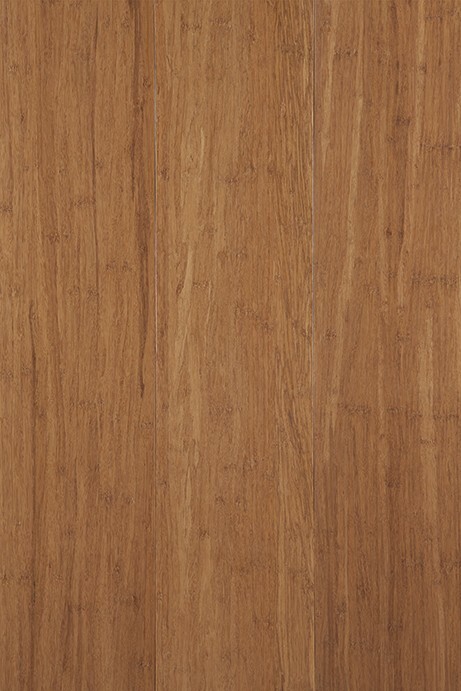 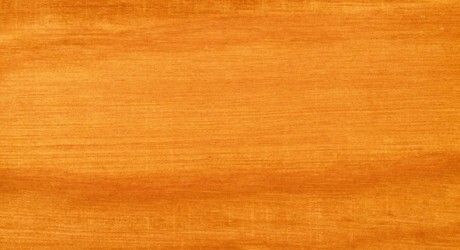 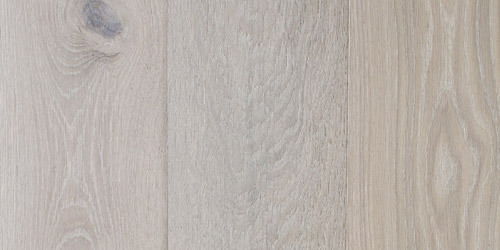 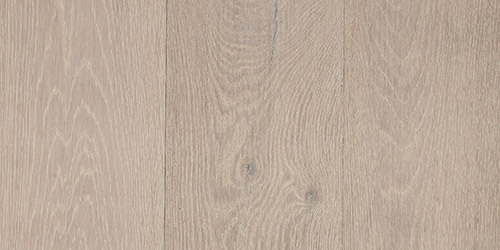 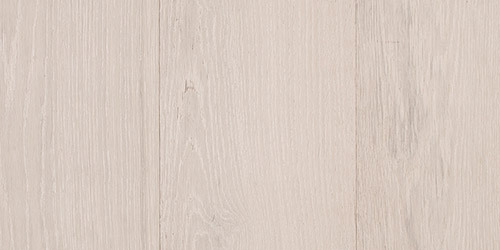 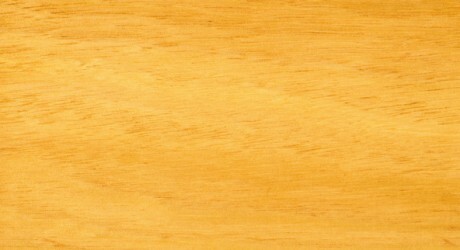 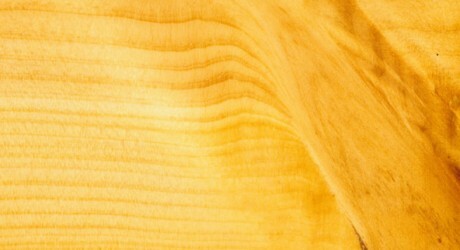 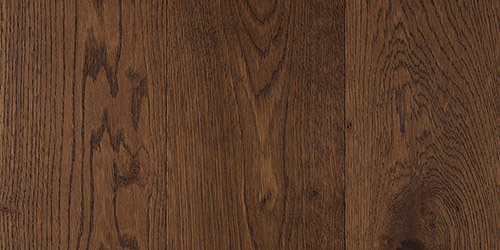 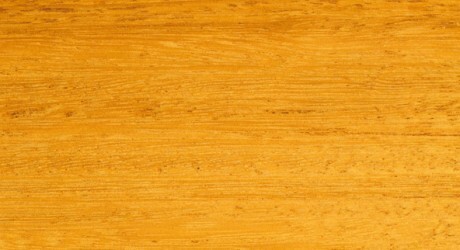 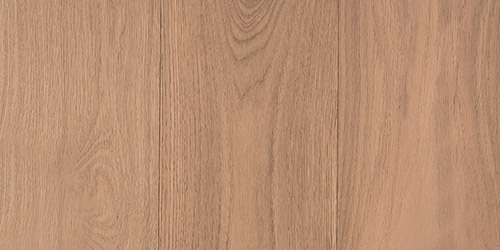 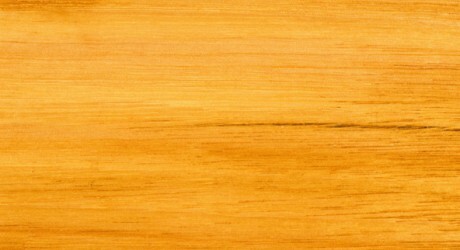 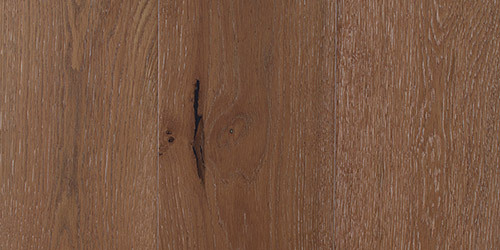 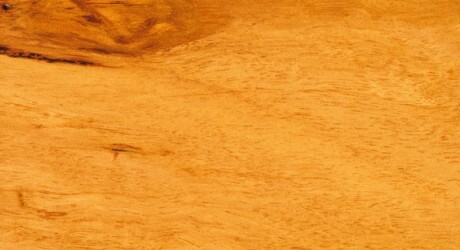 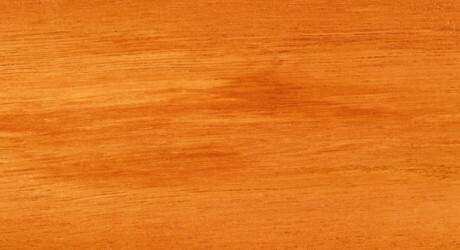 The Heartwood is a pale brown colour and the wood grain is usually straight and the timber has an even texture. 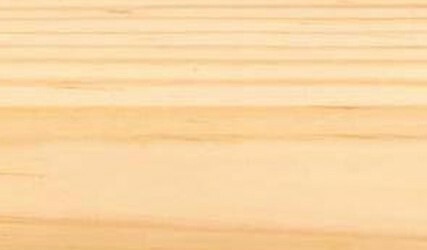 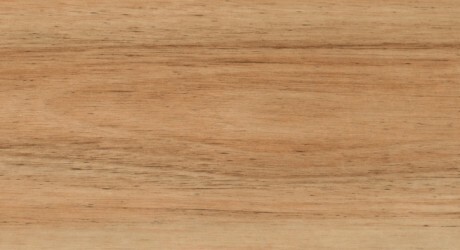 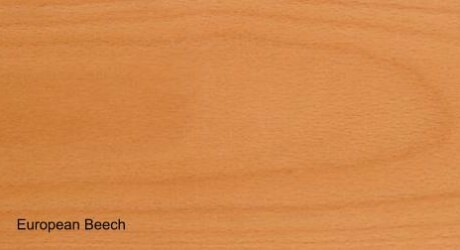 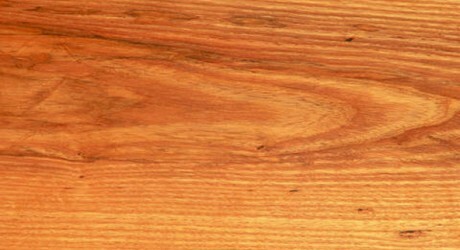 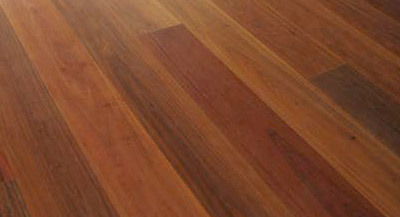 New England Blackbutt timber is fairly resistant to weather, rot, marine borers and termites. 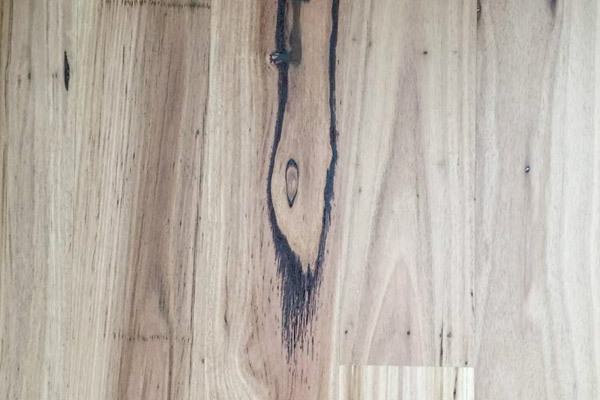 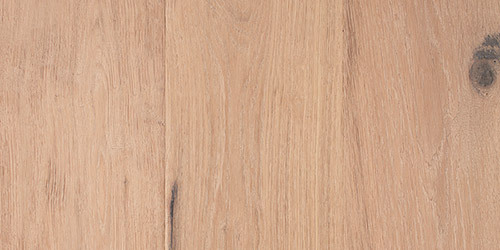 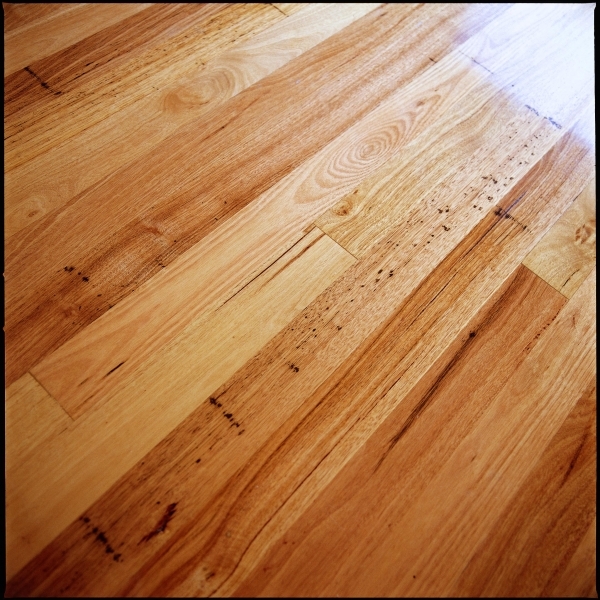 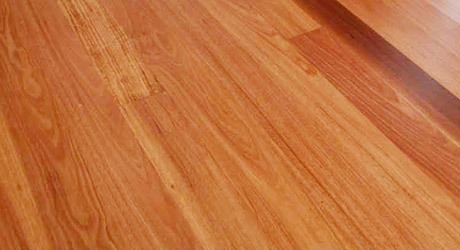 The durability and strength of New England Blackbutt make this hardwood timber highly sought after for construction applications, flooring and decking. 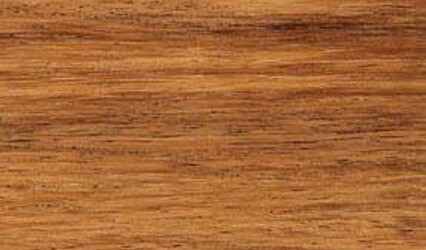 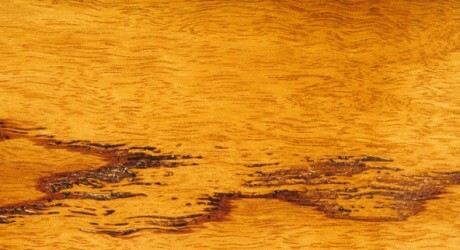 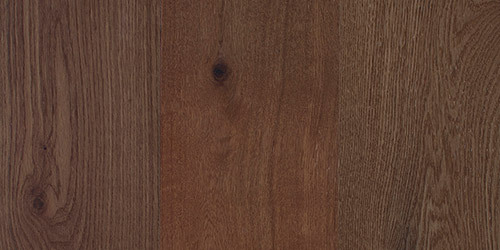 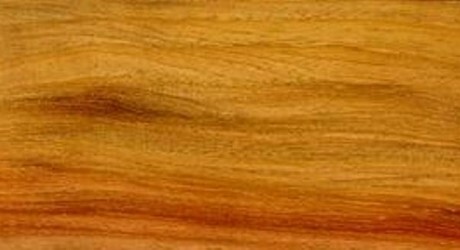 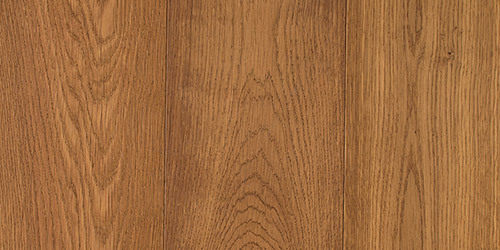 New England Blackbutt is also known as Golden Oak.